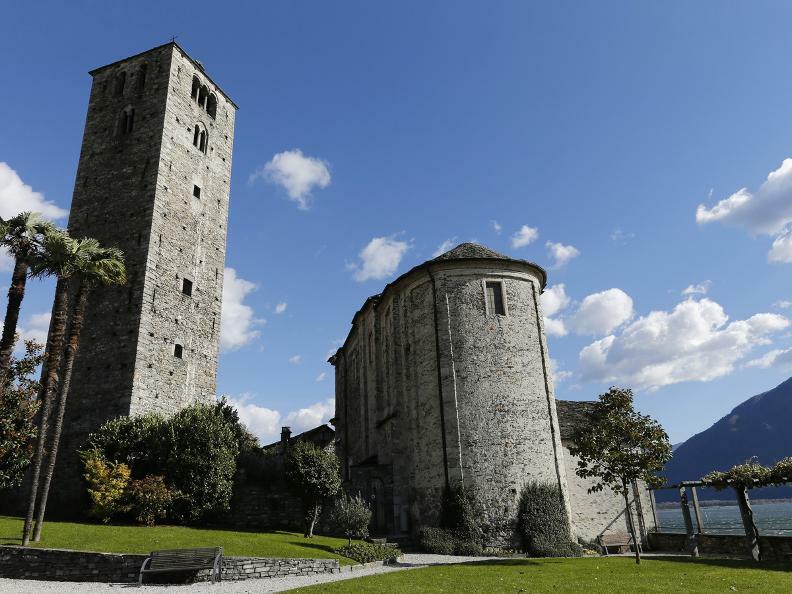 The stroll from Tenero to Ascona is one of the favourites for tourists visiting the region. 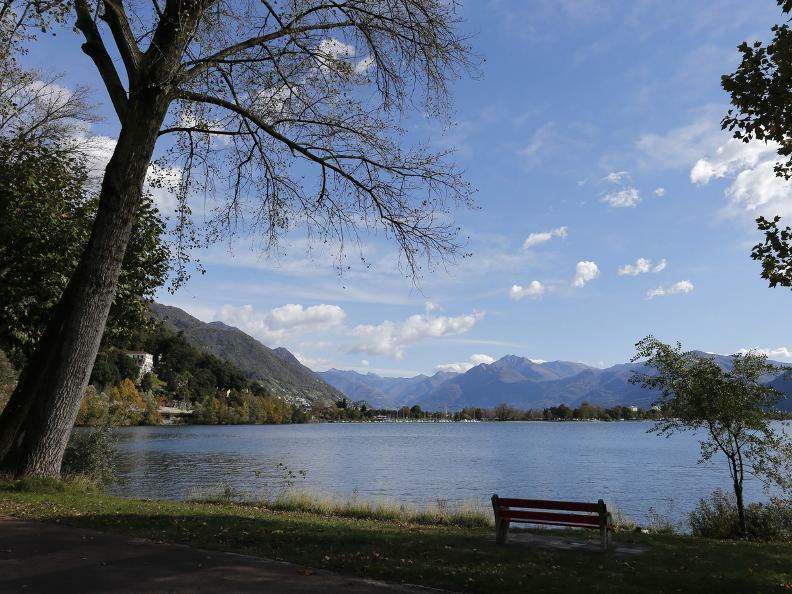 Relax while walking on a path suitable for everyone, which runs alongside both Lake Maggiore and the Maggia river. Among brightly coloured flowerbeds and the pretty Mediterranean vegetation, you’ll discover precious treasures such as the “Cà di ferro” and the San Quirico church. 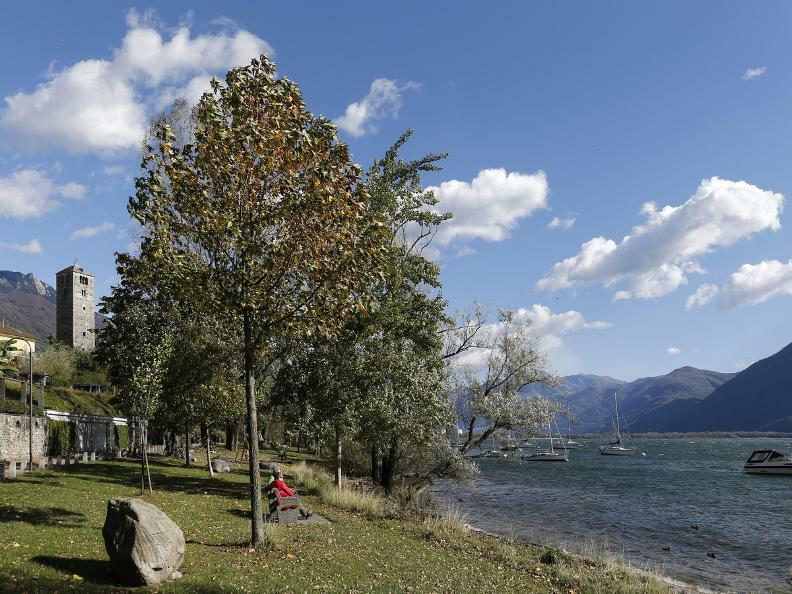 Admire too the works of art in the Jean Arp Gardens and nature’s own masterpieces in the Parco delle Camelie. 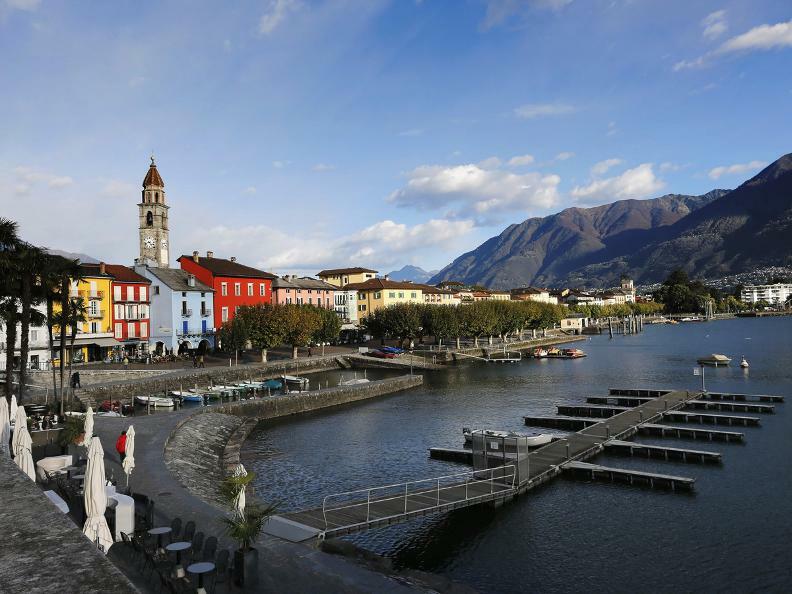 Finally, take a breather in the refreshing air of lively Ascona. 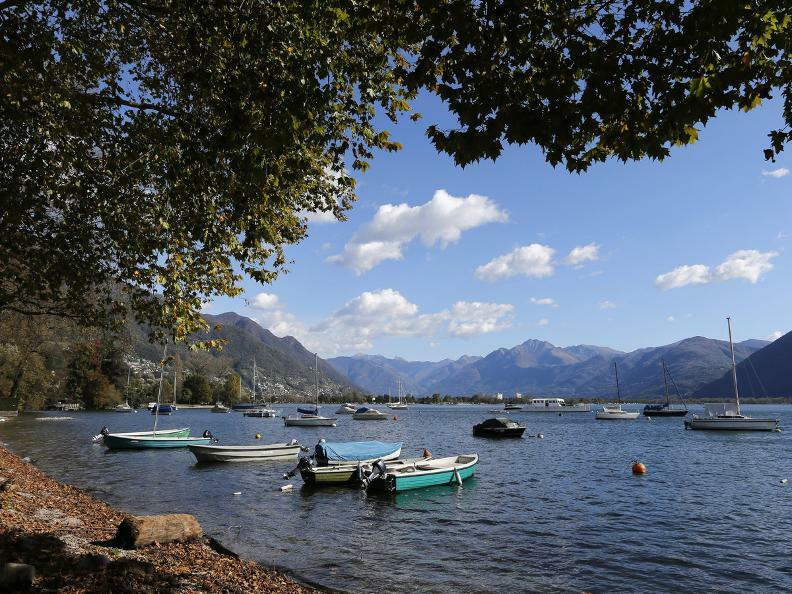 A magnificent panoramic itinerary along the shores of Lake Maggiore. It's an easy path, entirely flat, on roads which are mostly entirely reserved for pedestrians and cyclists. 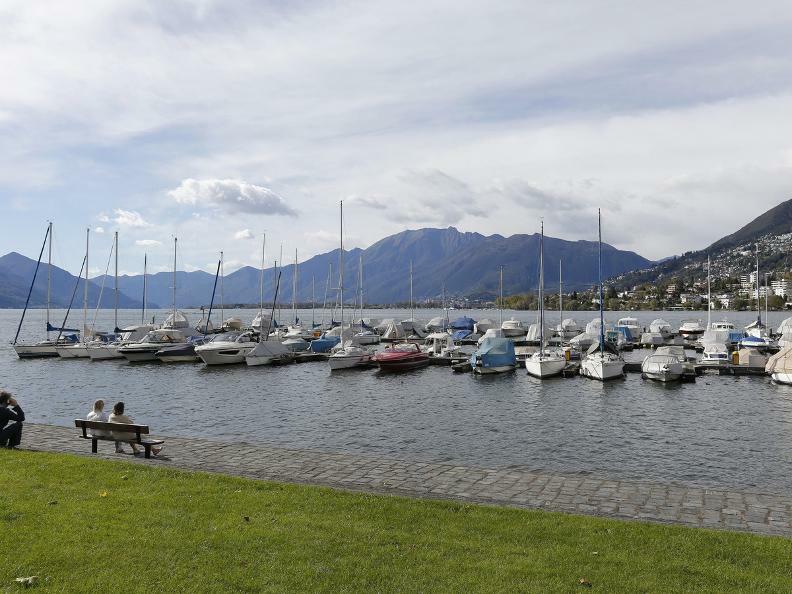 Starting from Tenero, where there's a wide parking area next to the National Youth Sport Centre, you head in the direction of the lake, crossing the Lago Maggiore camping area until you reach the Tenero Lido. 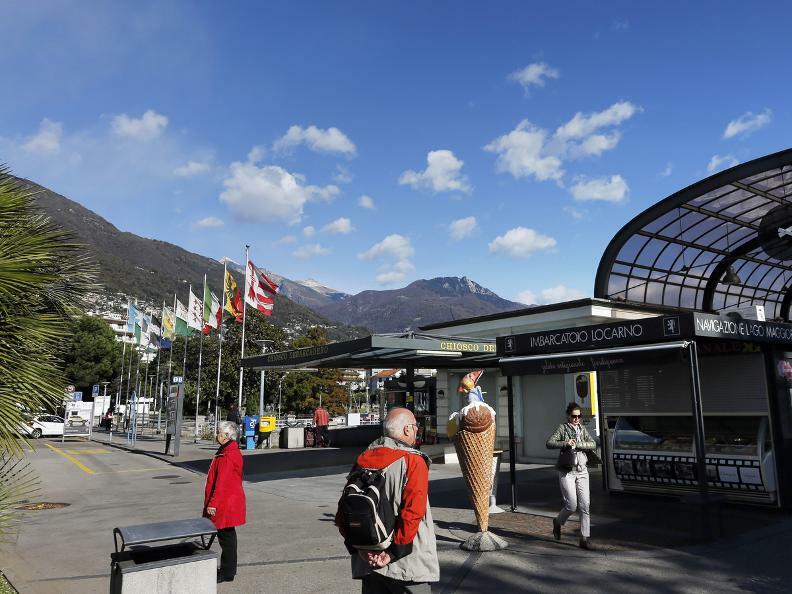 Continue on, leaving the lakeshore for a small section, crossing the expanse of the sports centre, which borders Camping Miralago and Camping Tamaro. 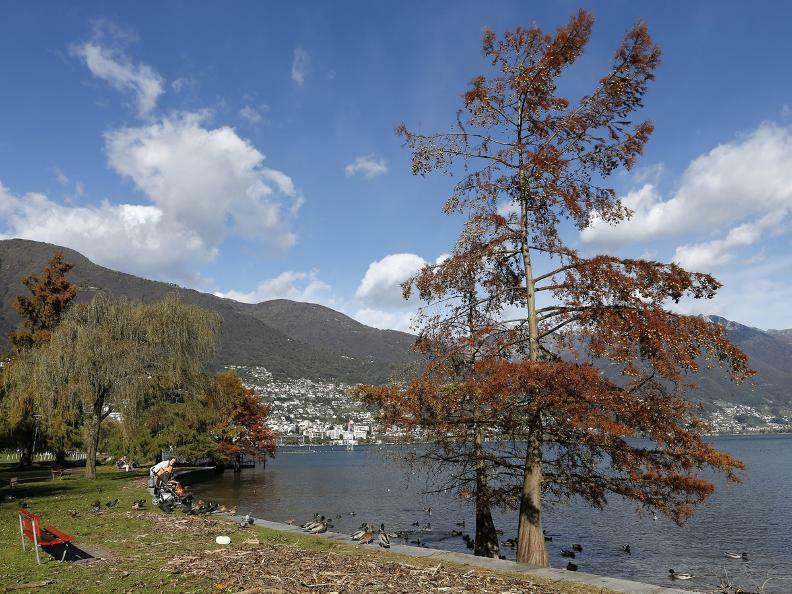 Once back on the lakeshore, you carry on towards Minusio. 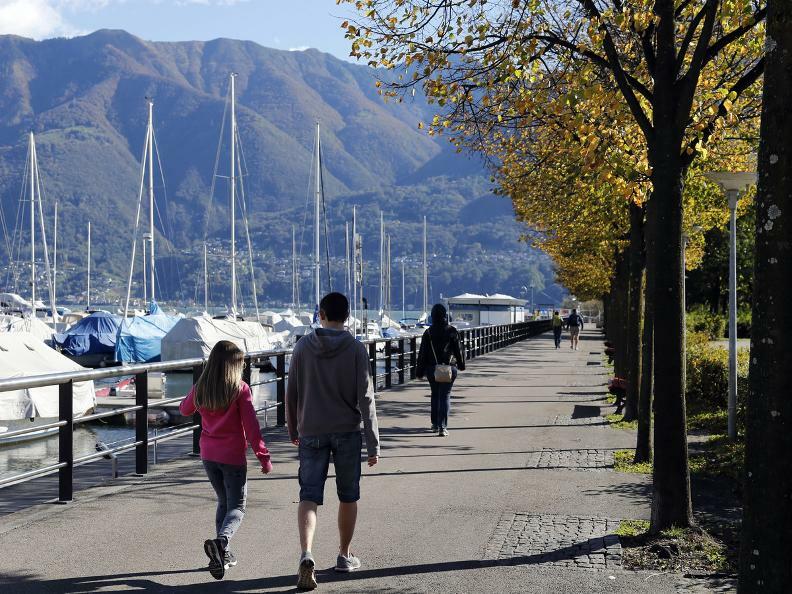 From the communal harbour, head toward Locarno along the pedestrian path. 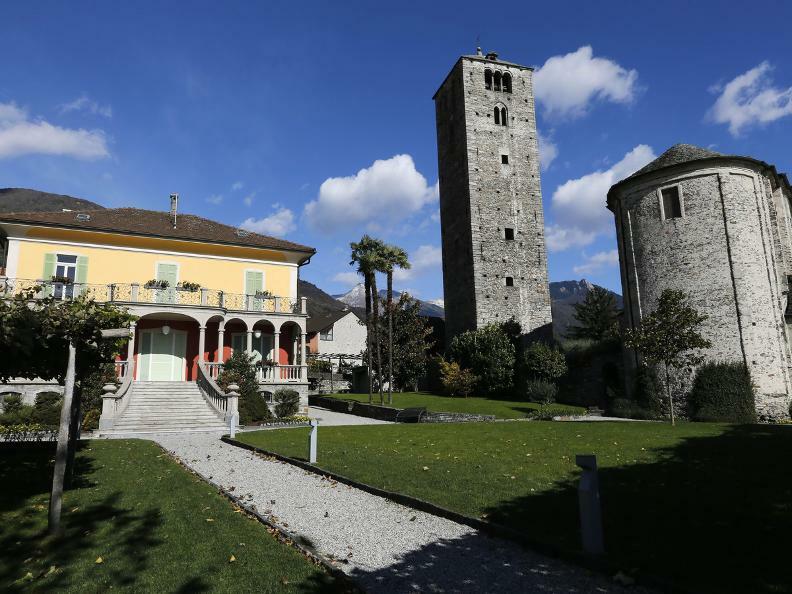 Among the multitude of splendid villas, you can admire the commanding "Cà di ferro", built during the middle of the Sixteenth Century and used as military base for mercenaries. 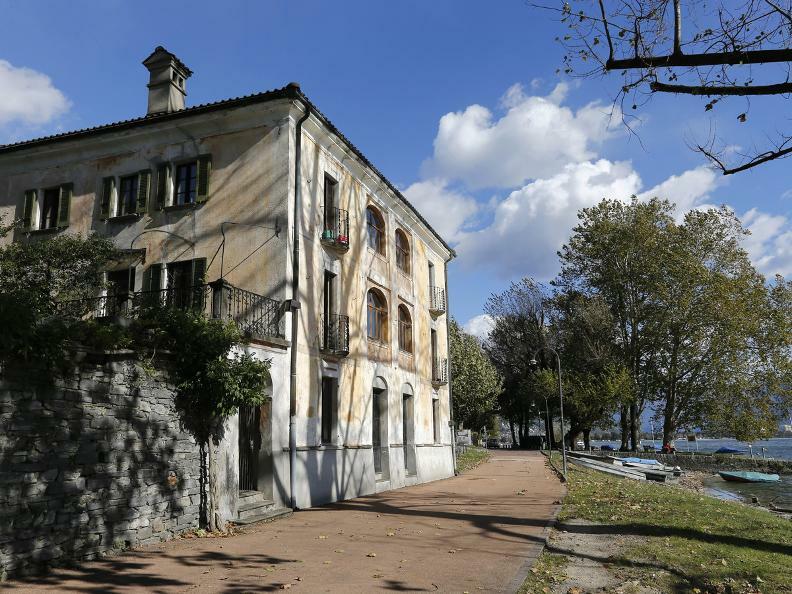 This is one of the most important historical buildings of the region. 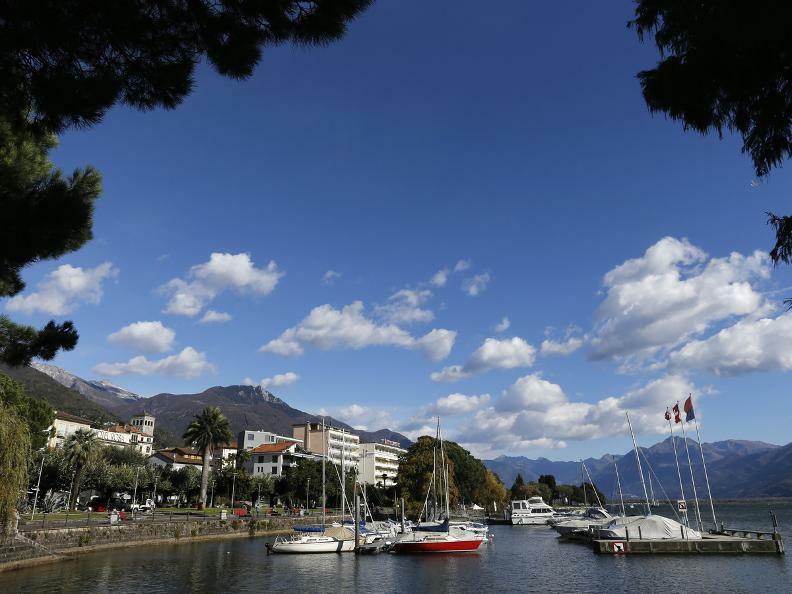 Shortly after you reach Rivapiana, featuring welcoming grassy areas and little sandy beaches. Further you can see the San Quirico church inside the park of the villa which carries the same name. 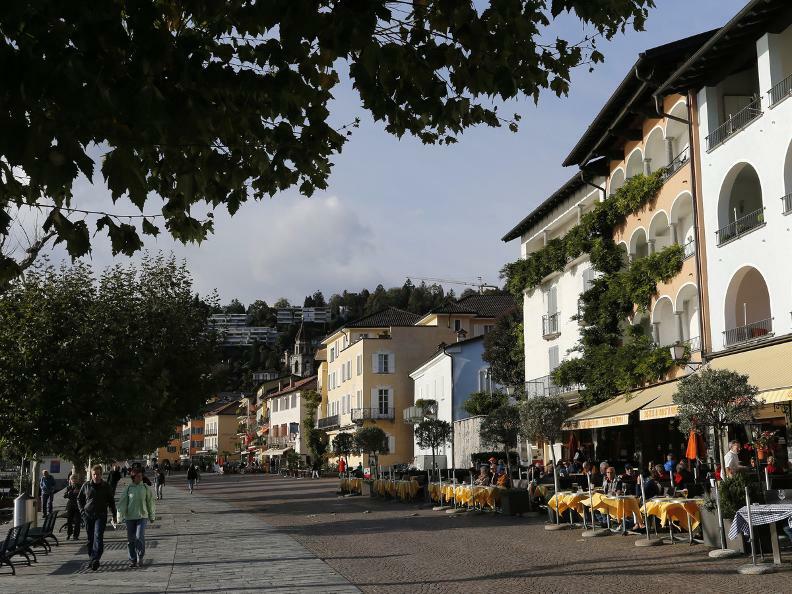 You now arrive at the Muralto lakeside, featuring a wide range of restaurants where you can taste many of dishes typical of the local cuisine. Along the path there is also a large play area for the small ones. 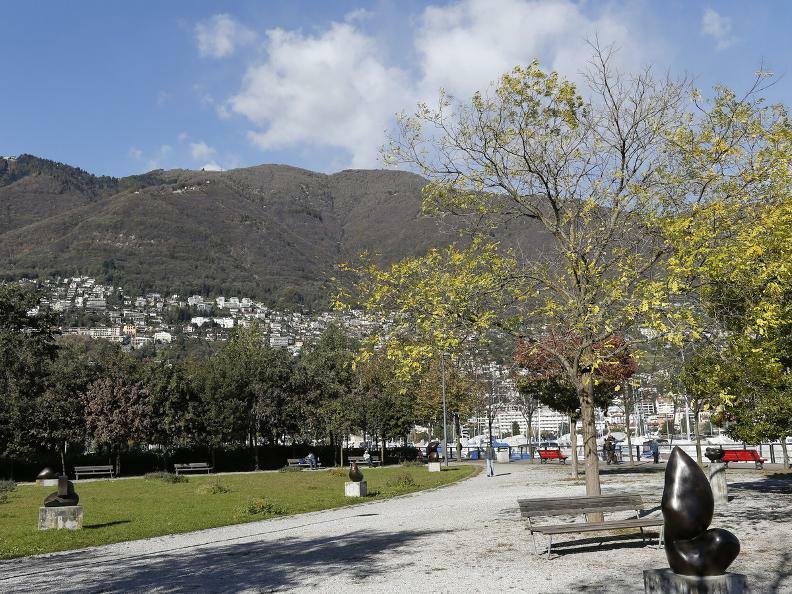 After having passed Locarno's landing stage, you carry on toward Locarno harbour itself (Porto Regionale di Locarno) through the pretty Jean Arp gardens, where you can admire nine works by the famous artist. 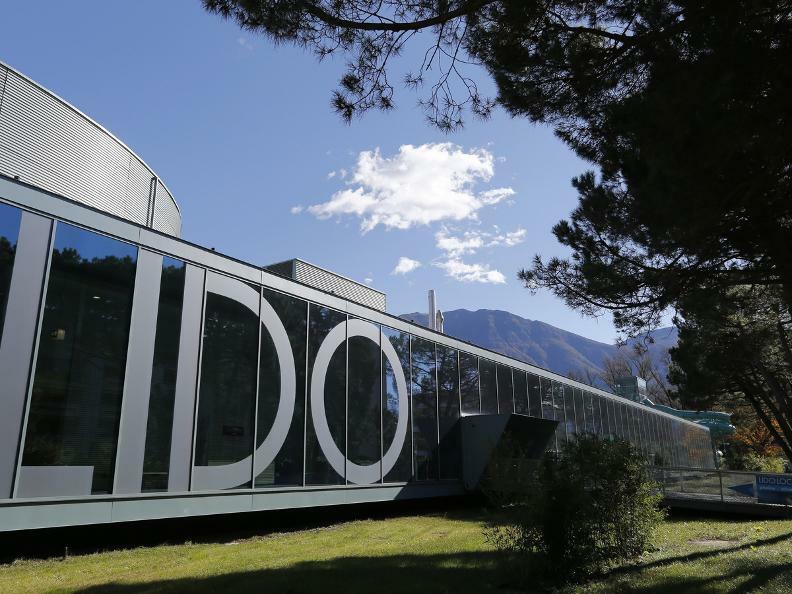 Immediately after, the extremely modern Lido di Locarno, open all year thanks to its thermal pools. 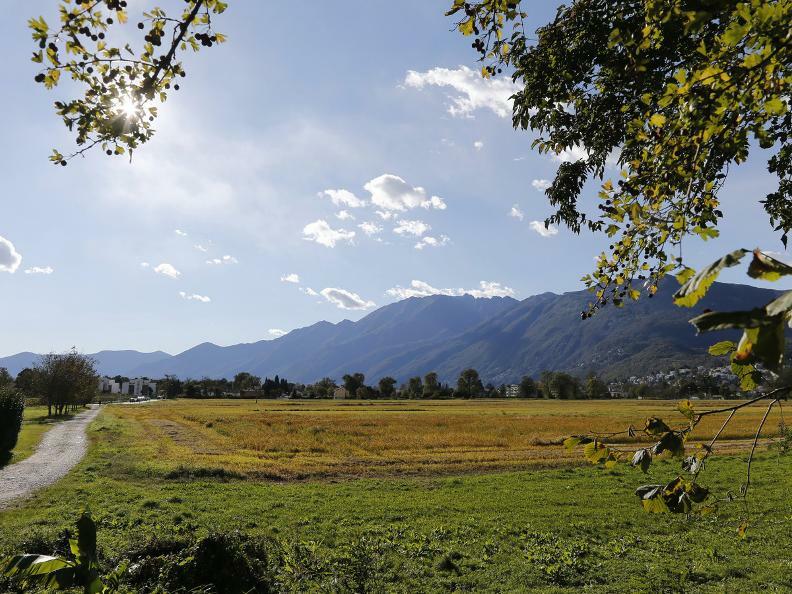 Continue on through Parco della Pace, a true oasis of peace, and the Parco delle Camelie (featuring more than 900 varieties!). 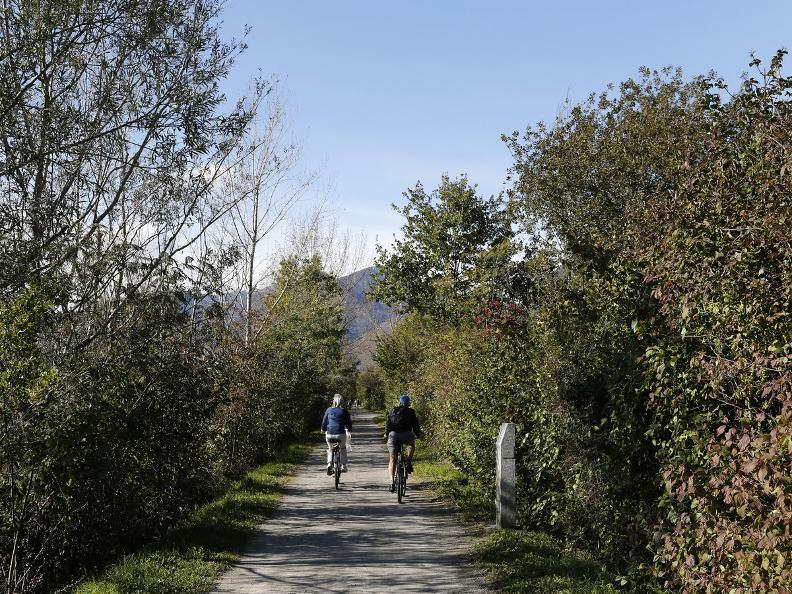 The path carries on to the Maggia river, then follow the left bank of the river for 2.3 km to the road bridge that connects Solduno to Losone. 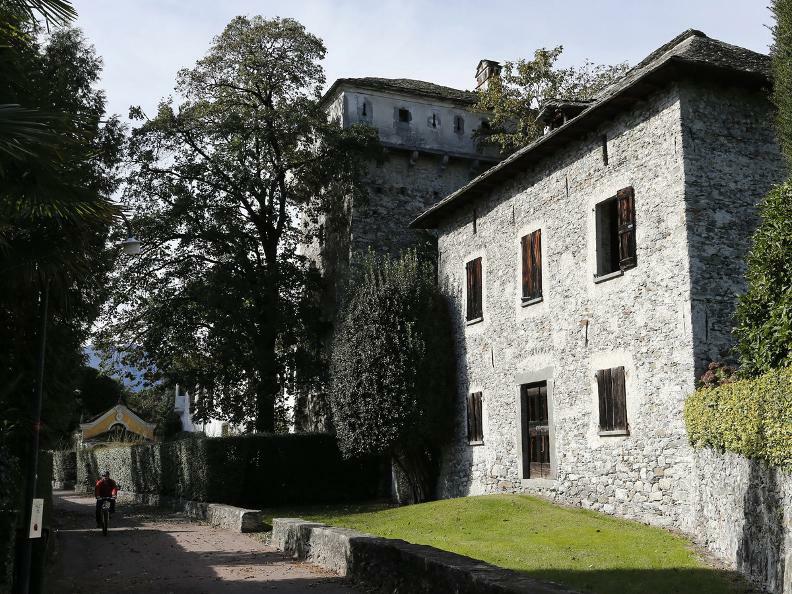 Cross it, descend along the river and continue on the right bank of the river Maggia in the direction of Ascona. After 1.7 km turn right, leaving the embankment of the river, and continue first on a short stretch of dirt road and then on paved road along Via Muraccio. 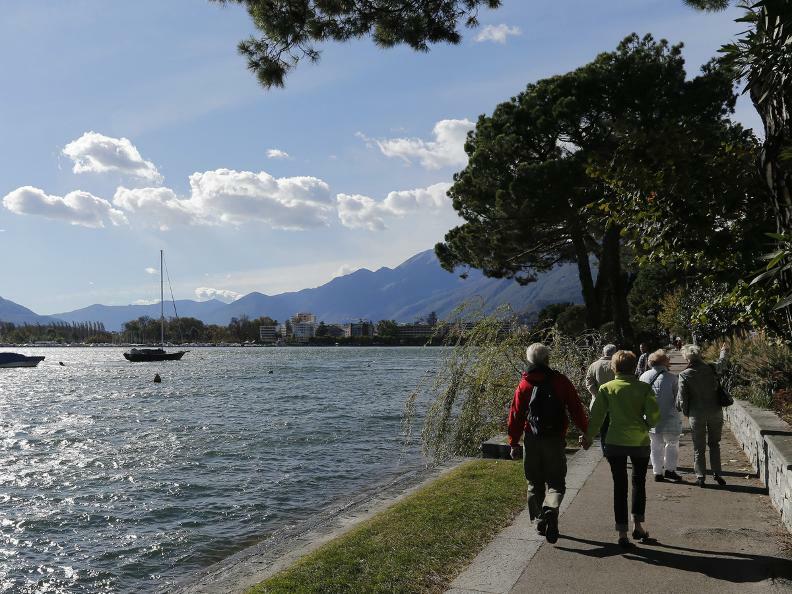 After 650 m turn left and follow the path that leads to the shore of the lake and that runs along the Golf of Ascona to Lido di Ascona. 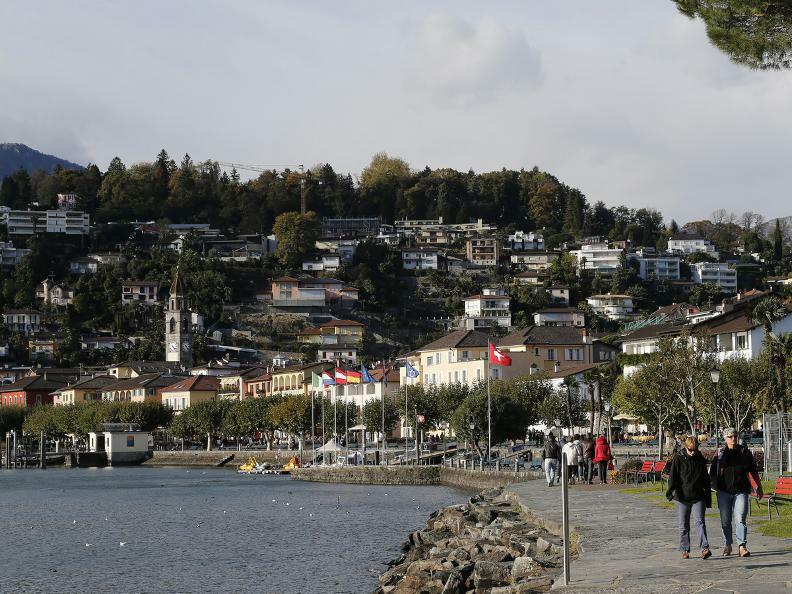 The walk ends on the magnificent Ascona lakeside, a large square opening onto the magical natural spectacle of the bay.